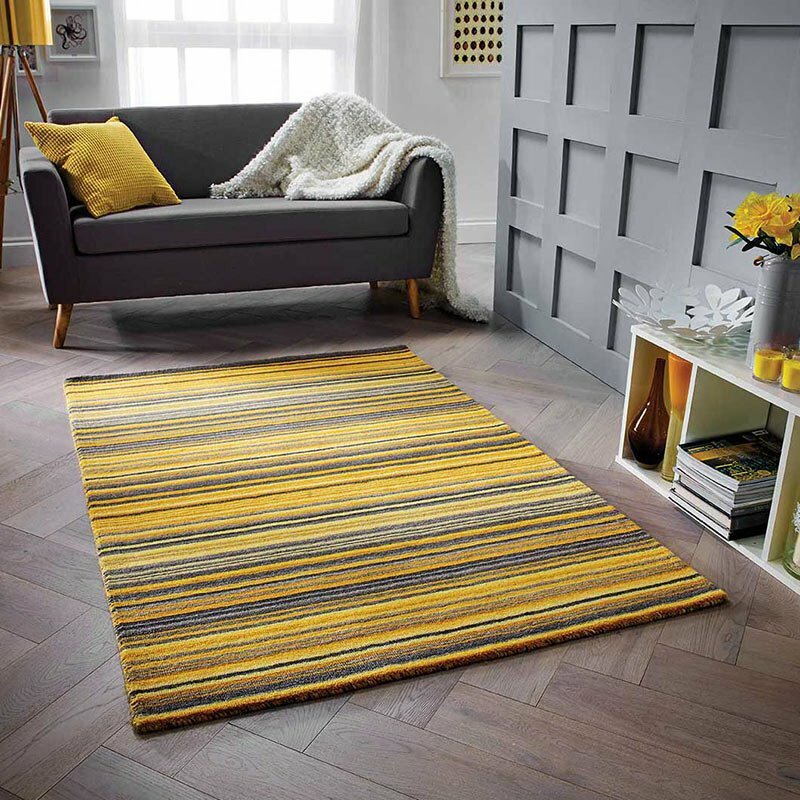 Influenced by iconic Scandinavian design, the Rocco Cream Shaggy Tassels Rug RC10 will add a touch of simple yet striking style to your home. In a milky cream field with a rich Caucasian grey, this on-trend style is also somewhat traditional, making it timeless. Available in three sizes, you can easily find the perfect fit for your home. Machine woven for premium quality, this rug is durable as well as versatile. The muted tones make it easy to style in your home, while the traditional pattern adds variety and interest. The medium pile feels wonderful under the feet, making this a great rug for the bedroom or living room.